 The CyInno Funding Lab is the first database of startup funding opportunities available to Cypriot entrepreneurs across Europe. The map and database include funding opportunities encompassing the following: Venture Capital, Accelerators, Incubators, Angel Investment, EU Grants, Crowdfunding, Government/Public Funding, Startup Competitions, and Impact Investment. Funding opportunities in the CyInno Funding Lab span across industries including but not limited to social entrepreneurship, fintech, AI, blockchain, agriculture, shipping, retail, healthcare, and much more. This is a crowdsourced initiative, so if you are a funding organization that fits into any of the categories above, or if you know of one, please feel free to submit via our submission form or contact us directly. 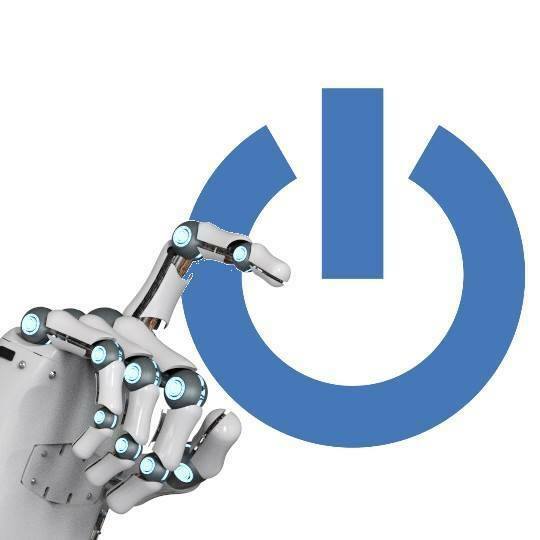 The CyInno Funding Lab is powered by CyprusInno, a non-profit social venture operating the first and largest bi-zonal, inter-communal digital platform connecting Cypriot entrepreneurs, startups, and innovators. 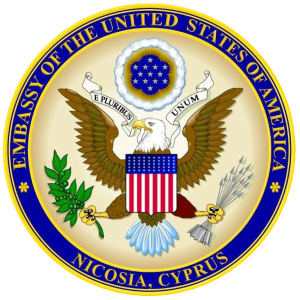 To learn more about CyprusInno, visit https://cyprusinno.com/about-us/.